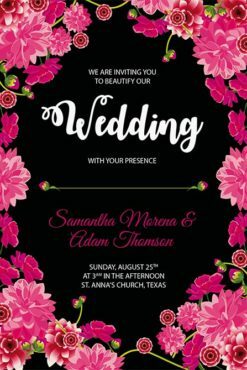 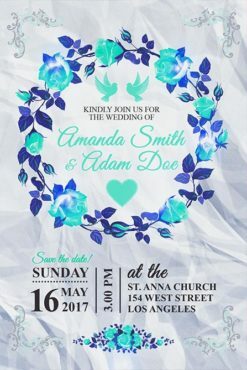 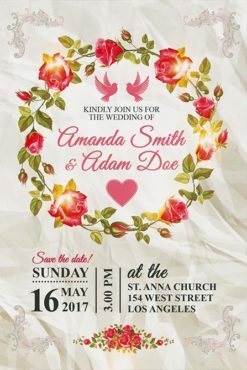 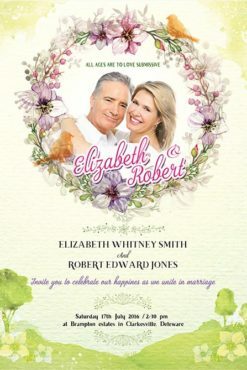 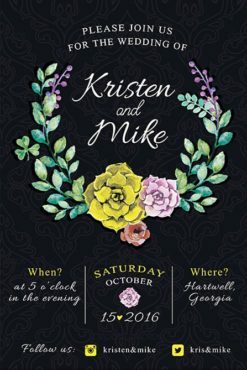 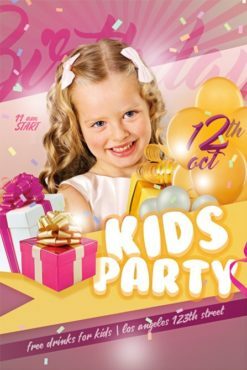 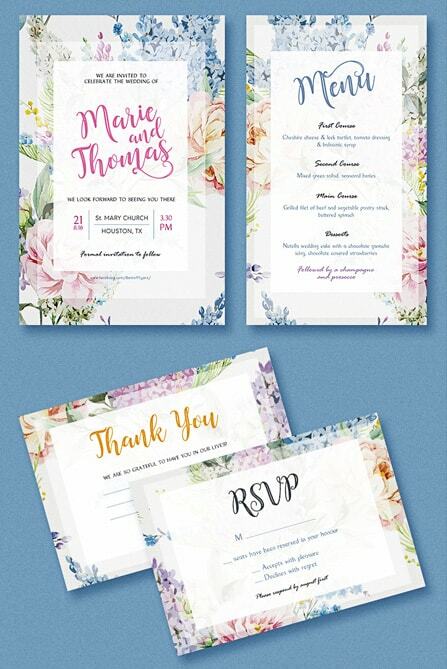 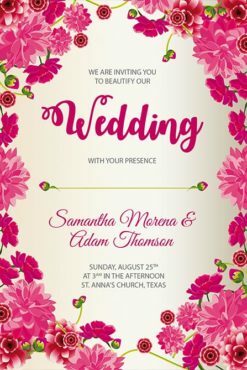 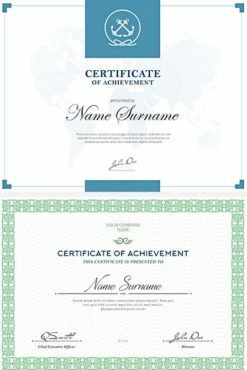 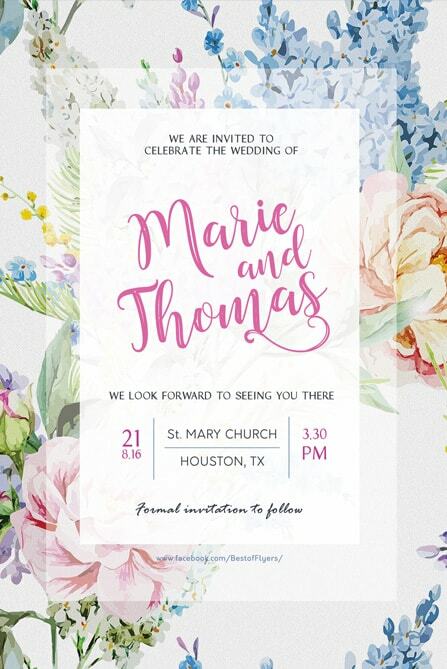 The Floral Wedding Free Invitation Set files are set up at Thank You card – 1575px x 1125px, Wedding Invitation – 1275px x 1875px, Wedding Menu – 1125px x 1875px, Wedding RSVP – 1575px x 1125px, CMYK, 300 DPI. 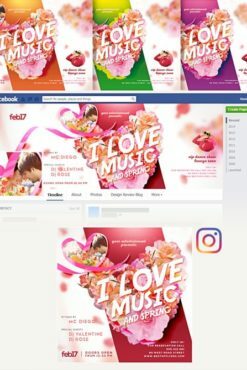 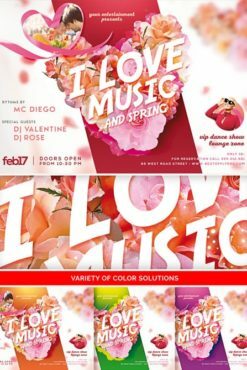 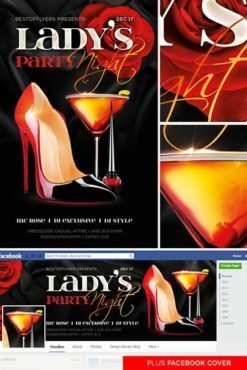 The PSD file is well-organized, with color coded groups and layers named appropriately. 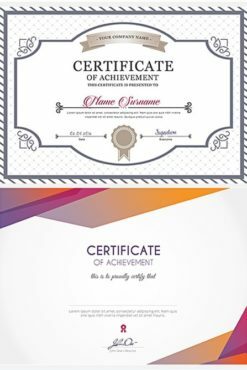 You can modify each element easily and quickly!